Triveni Engineering and Industries Ltd Share Price Triven.Engg.Ind. Triveni Engineering & Industries said that the National Green Tribunal, Principal Bench, New Delhi has allowed to carry on the manufacturing activities at the companys distillery in Muzaffarnagar (UP) with immediate effect with certain stipulations. The company said in a BSE filing on Monday, post market hours. 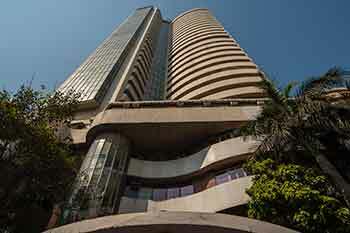 BSE Sensex opened today at 27,171.66 level, gaining 31.25 points or 0.12%. The company reported a consolidated net profit of Rs.44.14 crore for the quarter ended March. 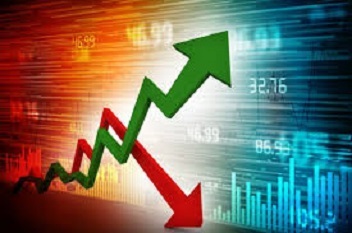 The company reported total income in third quarter stood at Rs.511.6 crore, down 12% from Rs.581.7 crore in the year-ago period. QuickLinks for Triveni Engineering And Industries Ltd.